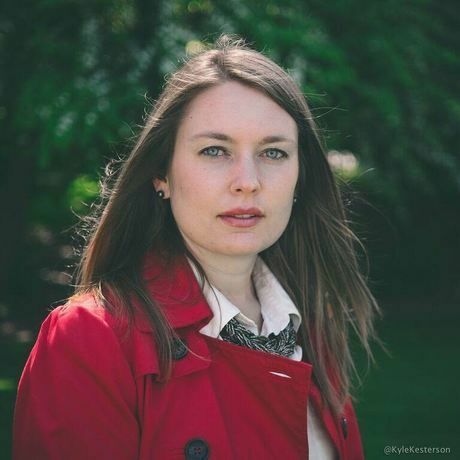 Berit Anderson is the CEO and Co-Founder of Scout, which combines near-term science fiction with reporting to cover the intersection of technology, economics, and morality. She is the former managing editor at Crosscut.com, a Seattle-based local news site read by 1.6 million people in the last year, where she followed environment, tech, culture, media, and politics. While there, Berit created the Community Idea Lab, a new way of doing journalism that inspires and incubates solutions to local problems. In 2015, the Community Idea Lab won the Society of Professional Journalists’ 2015 Western Washington Innovation in Journalism award. Berit consults and partners with Strategic News Service, a predictive newsletter read by Bill Gates, Elon Musk, and Michael Dell, as well as the SNS Future in Review (FiRe) conference, which brings together C-level technology executives, world-class scientists, and Oscar-winning documentary film-makers to discuss how science and technology are reshaping our world. In 2015 she was invited to join the World Economic Forum’s Global Shaper program. Previously community manager of the Tribune Company’s Seattle blogging network, her work has appeared in YES! Magazine and on HuffingtonPost.com, Geekwire, and television and radio properties.